Book 2 in my Artica Lights series will be released from Muse It Up Publishing December 14th. To celebrate, I'm holding a two day contest. The prize? Two books. 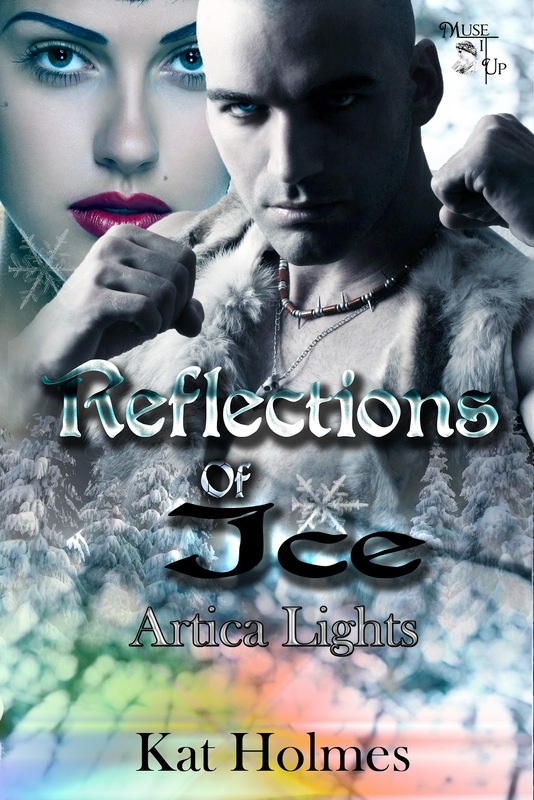 Frozen, book 1 in the series along with the upcoming sequel Reflections Of Ice. To enter is simple. 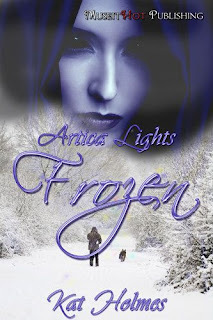 Just leave a comment here on my blog today or tomorrow. The more comments you leave, the more chances you'll have to win. Looks like lovely stories Kat! Oooh, I've always wanted to visit Antarctica. Artica too sounds like a very cool setting. Congrats on your release! as always looks like a really good read.